Nusa Dua, well-known among tourists for its sandy beaches and international resorts, offers a number of compelling packages for lovebirds to consider in celebrating this coming Valentine’s Day. Whether it’s a specially curated menu to elevate your romantic evening, or a family-friendly program for parents in the mood to refresh their romance while celebrating with their children, these Nusa Dua establishments offer a choice to meet your preference. Whether it’s a meal during the day or in the evening, whisk away your special someone to The St. Regis Bali Resort this Valentine’s day. The resort has a special brunch offer at Boneka, which is known for their refined taste and flavor. Brunch commences at 11am, and starts at IDR 780,000++ including a glass of champagne. 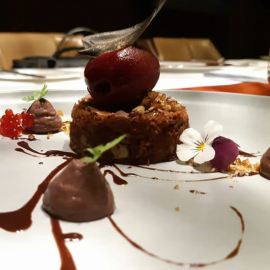 As for dinner, Kayuputi has an exquisite 6-course degustation handcrafted by award-winning Executive Chef Agung Gede, and paired with exquisite wine-tasting handpicked by Chief Sommelier Jeroen Jochems. At the St. Regis Bali Resort, couples can enjoy complimentary sparkling wine or cocktails, served at both brunch and dinner. For brunch reservations at Boneka call +623613006782 or email boneka.bali@stregis.com. For more informations and bookings at Kayuputi, call +623613006786 or email kayuputi.bali@stregis.com. 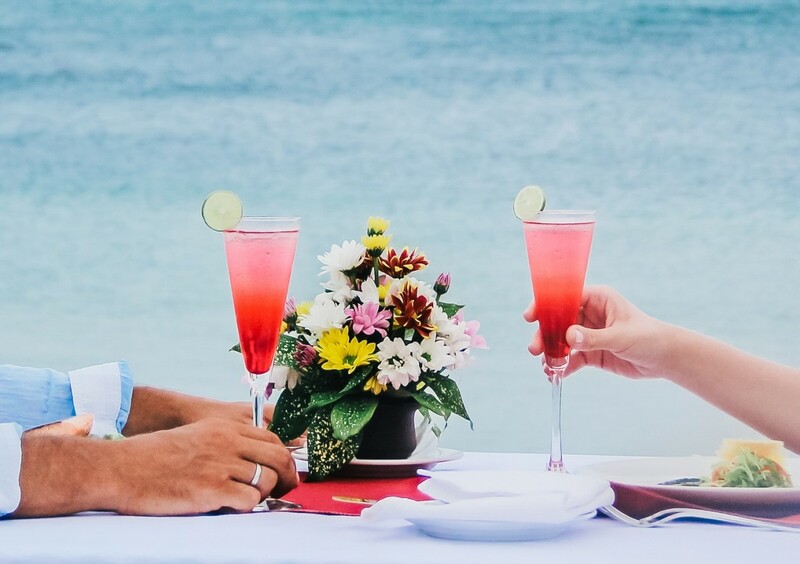 For a lovely dining experience by the beach with your special someone this upcoming Valentine’s day, Ayodya Resort Bali brings a special set up to help you keep the love alive. To mark this year’s Valentine’s day, the beachfront resort readies a special set up for couples seeking to commemorate the most romantic day of the year with good food, ocean breezes and a candlelight experience by the beach. In addition, Ayodya Resort Bali’s Executive Chef, Mitsuaki Senoo, will be preparing special courses dinner menu for the lovebirds, with the current offer including a glass of sparkling wine. The most romantic night of the year begins with a barefoot walk on the sand along Ayodya Resort Bali’s Mengiat Beach, and ends with a candlelit toast surrounded by the cool ocean breeze in the Island of Gods. Give yourself and your partner a romantic treat with Ayodya Resort Bali’s special Valentine’s Day promotion, priced at IDR 2,000,000++ per couple. For further information and to make your reservations, email fb.admin@ayodyaresortbali.com or call +62361771102. 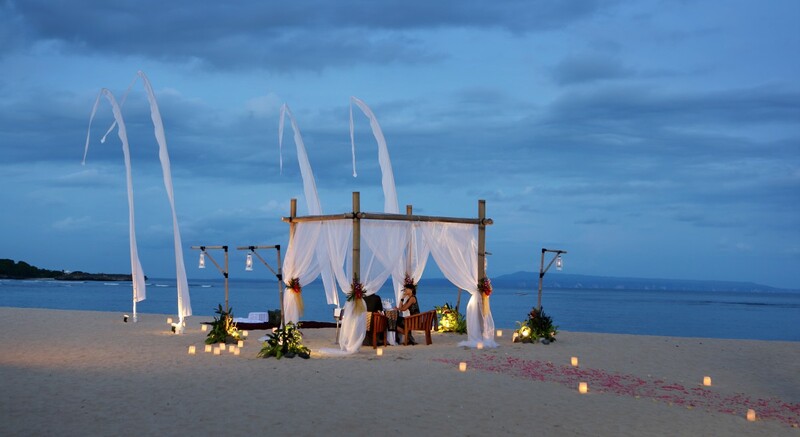 At The Westin Resort Nusa Dua, Bali, the occasion of Valentine’s is celebrated for an entire week. The resort sets itself apart with week-long romantic activities, some even family-friendly for those looking to celebrate with their beloved children. There’s the option of a sumptuous five-course dinner with the Beachfront for an Intimate Dining Nest, having your little ones join in on the day of love at Craft with Love program, or a day of relaxation at the Heavenly Spa by Westin for some well-deserved tranquility. Couples can dine and watch the sunset at dusk in a memorable Valentine’s dinner on the beachfront, specially prepared at the Westin Resort Nusa Dua, Bali. Whatever your plans may be with your special someone or your little ones this Valentine’s week, The Westin Resort Nusa Dua has a little something for everyone. 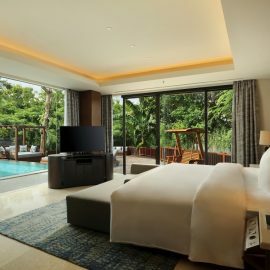 For more information and to make your reservations, visit http://westin.com/bali or call +62361771906. Cocktails and Valentine’s Day seemingly go hand-in-hand at Arwana Restaurant in The Laguna, a Luxury Collection Resort & Spa. 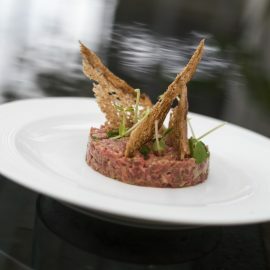 This indulgent five-course meal starts with a bubbly cocktails and is curated by their Luxury Collection Chefs. 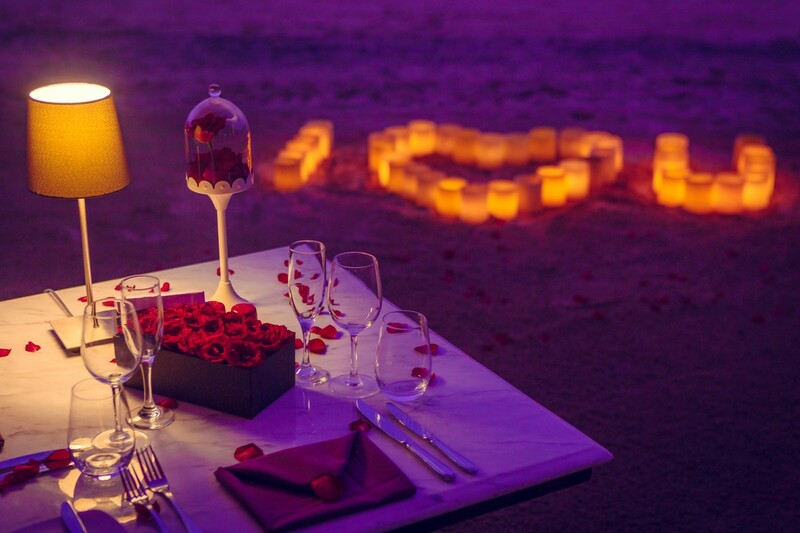 The idyllic table for two is set with rose petals with a dazzling rose for the lady. While you dine in luxury, the entertainment for the night is a charming musical duo. 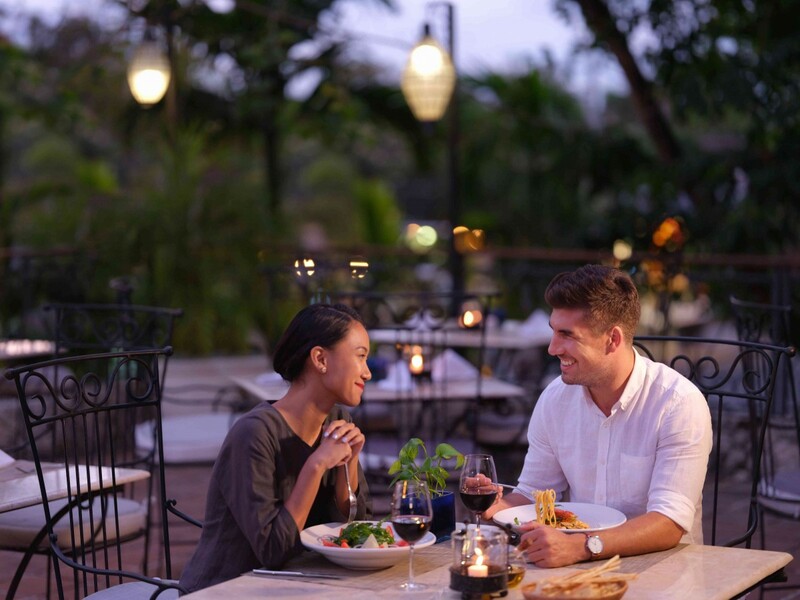 Valentine’s Day dinner at the Laguna, a Luxury Collection Resort & Spa, is served at their Arwana Restaurant, known for specialising in fresh seafood dishes. Arwana Restaurant is known for specialising in fresh seafood dishes, so we would expect no different on the most romantic day of the year. For reservations call +62 361 300 5626 or email fb.reservations@luxurycollection.com. 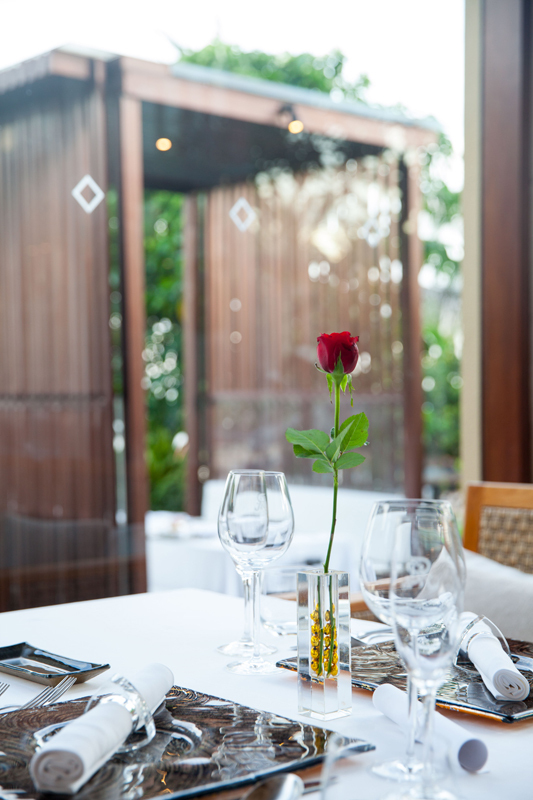 Sofitel Bali Nusa Dua Beach Resort is giving couples an Italian option for an intimate Valentine’s Day dinner is at Cucina Restaurant as part of their Magnifique Valentine Dinner. This intimate four-course set Mediterranean dinner can be made even more luxurious with the option of a bottle of Duval Leroy Brut Champagne. On display are fresh seafood catches which gives you a hint of how clean and delicious the served dishes are. 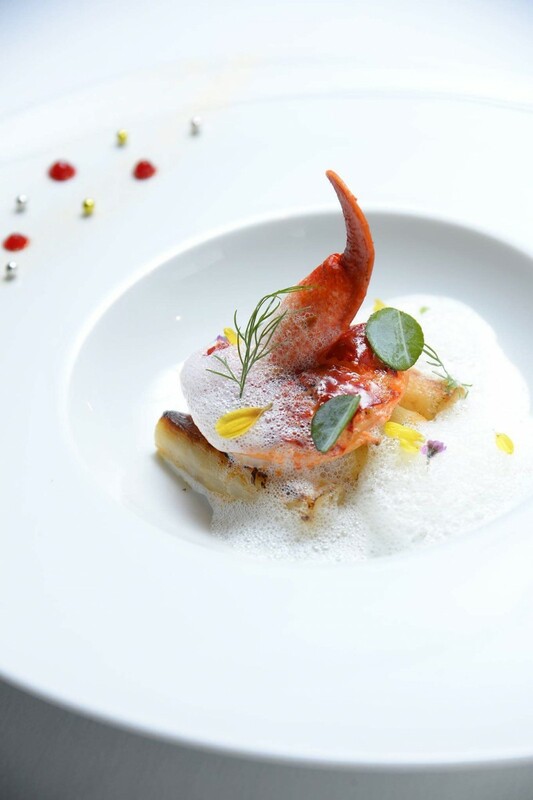 Valentine’s dinner is prepared at Sofitel Bali Nusa Dua’s Cucina Restaurant. For reservations for first pick on the sought upon poolside tables, email: H9078-FB11@sofitel.com or call +62 (361) 849 2888. Dine in the romantic ambience that is designed by nature with views overlooking the Indian Ocean at Meliá Bali. Do a heart-to-heart throughout the long romantic night while sipping sparking wine and listening to the slow and calming tunes played by the pianist and singer. The evening will also display a special performance of the famous Balinese ancient tale of Rama and Shinta from the Ramayana. Melia Bali’s Sorrento Spanish Restaurant has prepared a complete 5-course Valentine set menu designed to elevate your romantic evening with that special someone. Savour a complete 5-course Valentine set menu served by Meliá Bali’s Sorrento Spanish Restaurant. The romantic menu ranges from Beef Carpaccio, Blackened Thin Sliced Angus Beef Tenderloin, Grilled Artichoke, Rucola Salad and Grana Padano Grissini for IDR 3,500,000 per couple. For more information please kindly contact +62361771510 or email reservation.meliabali@melia.com. Revel in the specially curated Indian dishes at Bumbu Delhi by Executive Chef Agus for Valentine’s day at Grand Mirage Resort and Thalasso Bali. Dine in a romantic setting overlooking the ocean with romantic tunes serenading the night while you enjoy authentic Indian cuisines ranging from Aloo Methi Corn Tikki, Aloo Chana Chat, Paneer Butter Masala, Dal Makhani and Juicy Rasugulla with the taste of love to end the night for only IDR 1,300,000 per couple. Grand Mirage Resort and Thalasso Bali is prepared to set up a romantic setting for the couples overlooking the ocean, with specially curated Indian dishes at Bumbu Delhi. Stay in and complete your Valentine’s day getaway in Bali with Grand Mirage Resort’s luxurious comfort special Valentine’s package “Lover’s Delight Getaway”. Stay between February 13th to 15th and get the benefits of buy 1 get 1 exclusive spa treatment at Thalasso Spa and 20% off in all restaurants outlet. For more information, please visit www.grandmirage.com. Dine this Valentine’s day with your special someone by the pristine Benoa beach or by Hotel Nikko Bali Benoa Beach’s Garden Gazebo with romantic lights surrounding it. Experience the romantic and personally curated 4-course set menu specially designed by the native Executive Chef, I Gede Dewa Eka Putra for the day of love. The Romantic Set Menu will feature scrumptious cuisines such as cured salmon, smoked salad, herbed beef loin and tuna with scallop for only IDR 1,200,000 nett per couple. Dine with scrumptious meals specially prepared by Giorgio Italian Ristorante with your special someone. 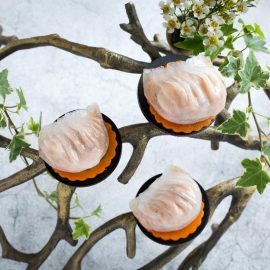 Another option is The Intimate Set Menu that features delectable and authentic Italian delicacies such as salmon crudo, lobster ravioli, wrapped veal loin and grilled lamb loin specially prepared by Giorgio Italian Ristorante. The Intimate Set Menu can be enjoyed for IDR 1,400,000 nett per couple. 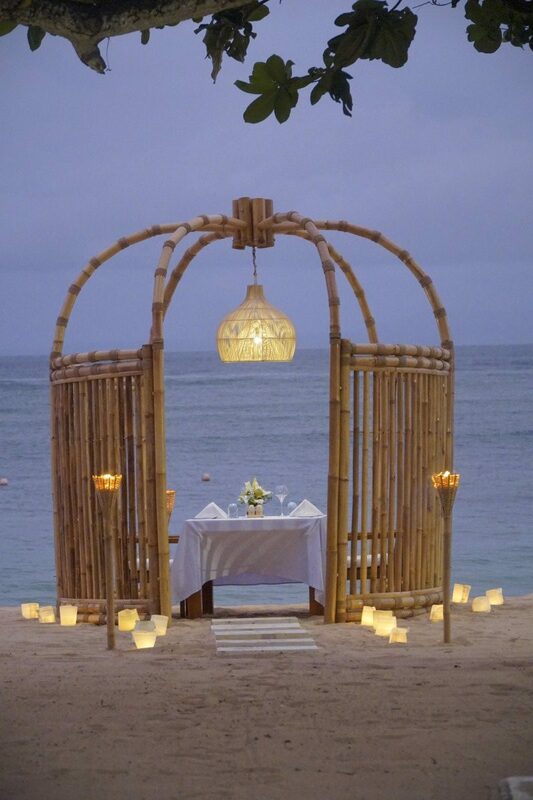 If you are thinking of making the evening a very special and unforgettable one for your special someone, arrange it with the team by contacting +62361773577 or email info@hotelnikkobali-benoabeach.com. The scores of activities lined up along some of Nusa Dua’s best hotels make for an intriguing choice to spend your Valentine’s day, and the treat of a culinary journey or a rewarding spa to mark this amorous occasion is sure to start a new tradition for couples.